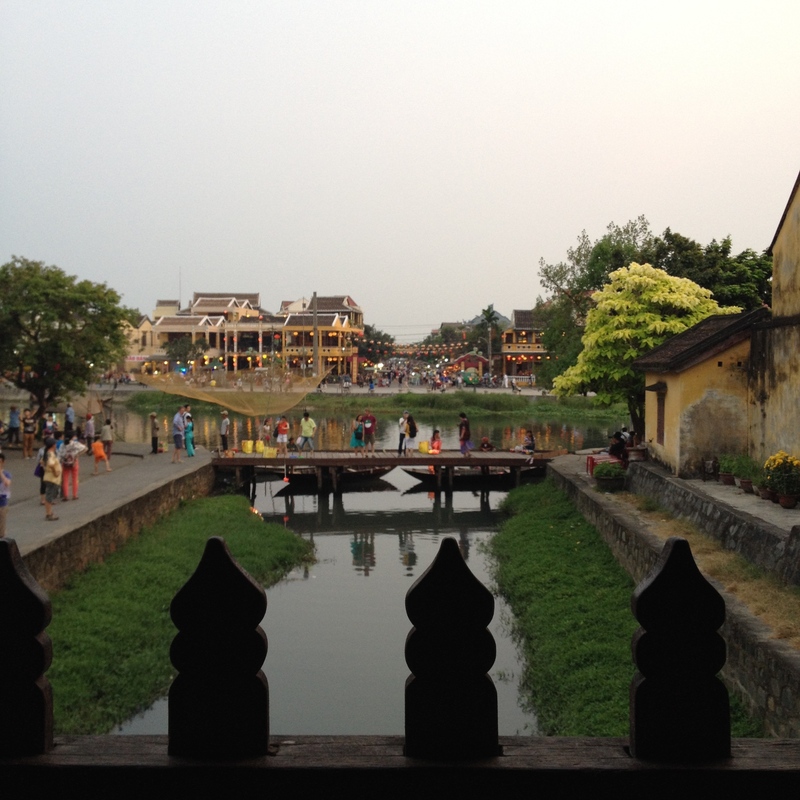 Asian Adventure: Hội An, Vietnam – The Ancient City | Petite Plus, Meow! Although much of the trip was spent dancing with VLX …. I was able to check out a few sites, ate some amazing meals and even got to visit a tailor to get some custom threads made!!! There is a VISA requirement for this country. From my earlier post, What to Know Before you Go, many Asian countries issue visas free of charge on arrival at major airports and land-boarders. Vietnam is NOT one of these countries. 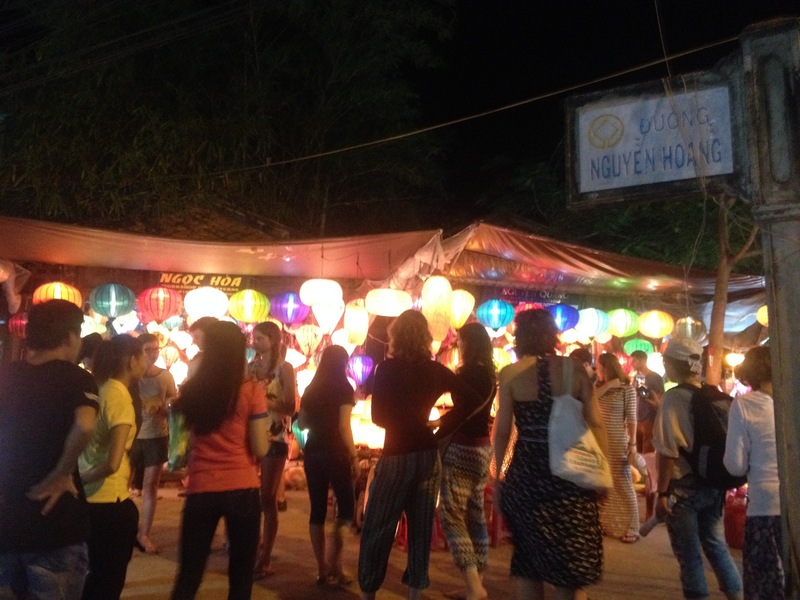 There are a few online service providers that will help get you started with the Vietnam Visa process, we used: http://www.myvietnamvisa.com/ The application process is simple enough – just go online and apply. But the cost has gone up unfortunately — the online processing fee is $20 (just remember to select Canadian dollars). Make sure the name you put in is exactly as your passport, that your passport number is correct, and that you put your arrival date correctly. If any of these are incorrect, you might have to pay a heavy fine upon arrival. This takes about 2-3 days to process and they will email you a letter – which you will need to print and bring along with $45 USD in cash exactly, to be paid with CRISP bills – no joke. If your bills are wrinkled or ripped, even slightly, your money will be rejected at the counter and Visa denied. In addition to this letter, you will be required to fill out a form at the counter that you will have to frantically fill out before they will take your money. Some online service providers send out this form with the letter. Our service didn’t. FYI. Oh, you also need passport photos – which you might want to get while you’re overseas travelling – as North American passport photos are usually highly overpriced. The currency used is the Vietnamese DONG – maybe the best currency ever, by name alone 😉 Everyone is a Millionaire there, as $100CAD translates to $1.7Million Dong! It took me the entire 4-days to get used to the giant bills to pay for anything correctly there. 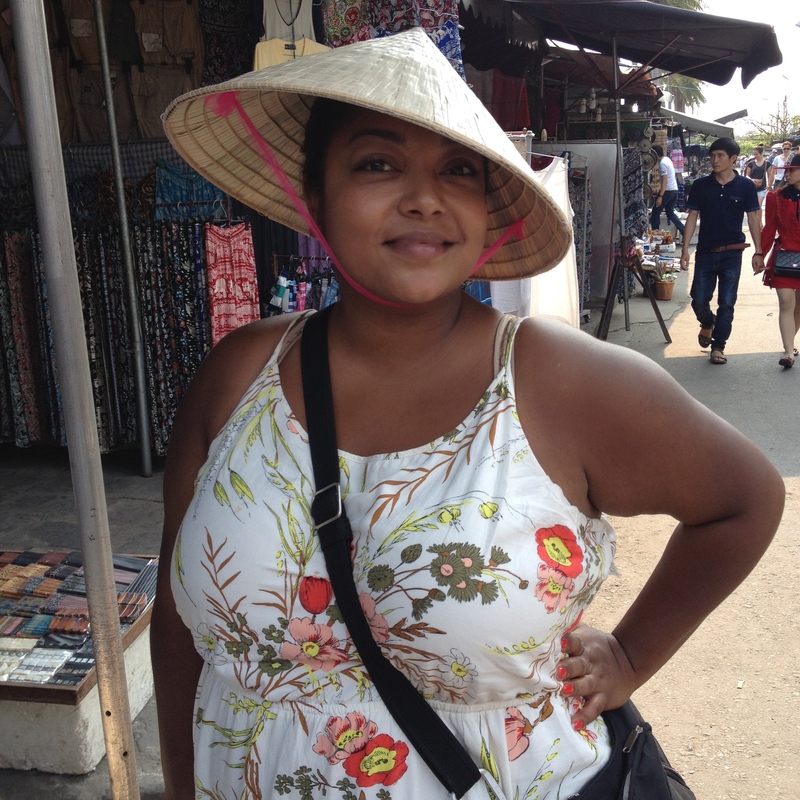 I’m a huge fan of asian cuisine … but the amounts of delicious foods that were eaten my short time in Hoi An was magical – and sooooo cheap!!!!! 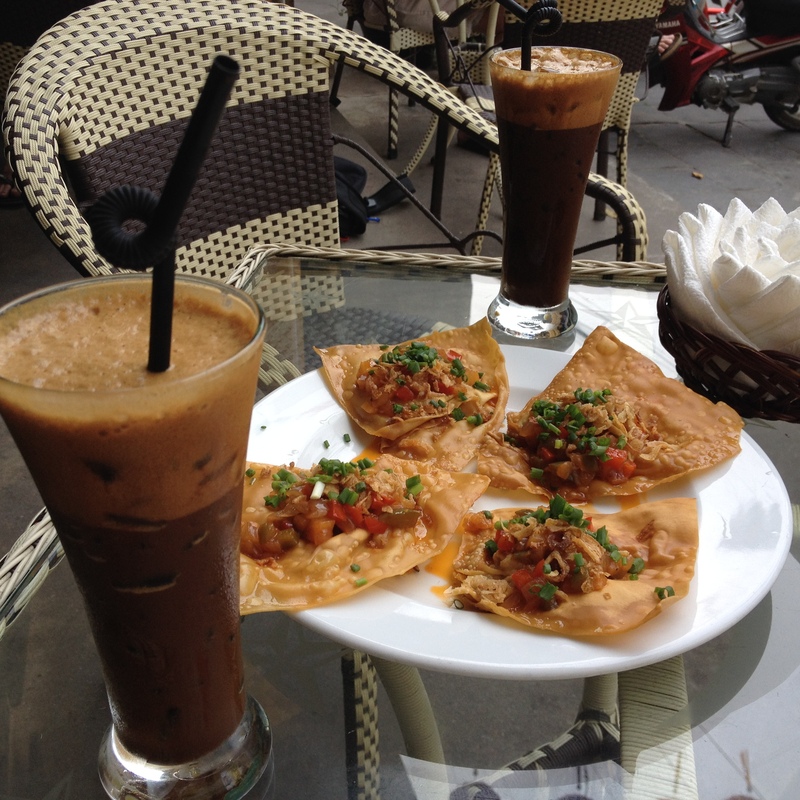 VIETNAMESE ICED COFFEE (CAFE SUA DA) – This is oh-so delicious. Made with Vietnamese coffee press + Sweetened condensed milk filling a tall glass filled with ice to its brim! AND then these BLOSSOMS – Hoi An fried wontons are covered in a salsa-like topping of vegetables and sweet and sour shrimp or pork …. they are crispy, mouth-watering works of art. OK! The below dish is called Cao lầu – it is a regional Vietnamese dish made with noodles, pork, and local greens, and is only found in the town of Hội An. Naturally, I ate as much of this as I could while I was there. 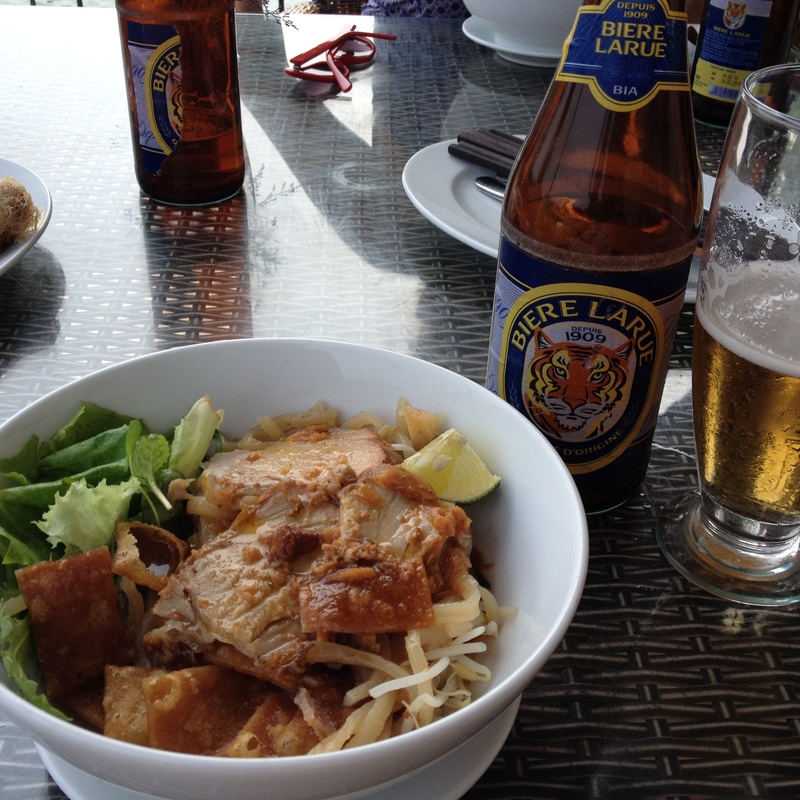 Cao lầu and Larue Beer – genuine Hoi An street-must-eats! In terms of souvenirs I behaved myself. My purchases included: two medium-sized fabric lanterns (for my balcony), coconut bowls, Viet snacks for coworkers AND the most delicious coffee ever + metal coffee distiller! Everyone who had visited Vietnam before, had told me how great the tailors were out there. I was loosing my mind trying to narrow down my choices of what items I wanted to get made. The tailor I used — visited them a few times to get the following pieces perfect for moi! Buuuuut there were TONS of cool ideas and dress designs hanging all around me at this little shop. 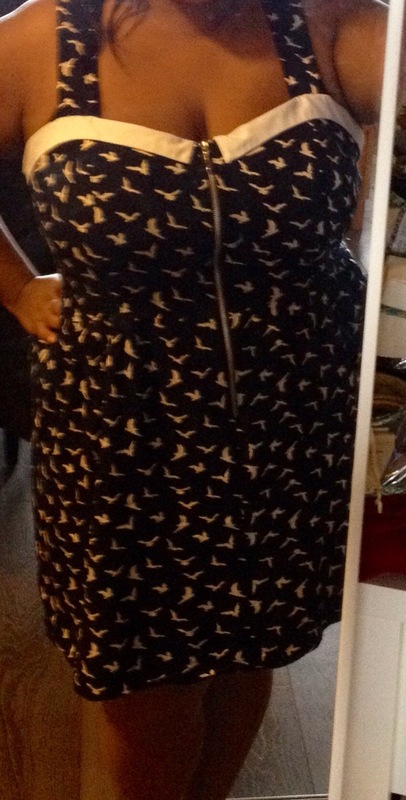 And I’ve got a problem and weakness for pretty frocks. In the end …. SEVEN new pieces actually came home with me! And when all was said and done, each item cost me approx. $42 CAD. 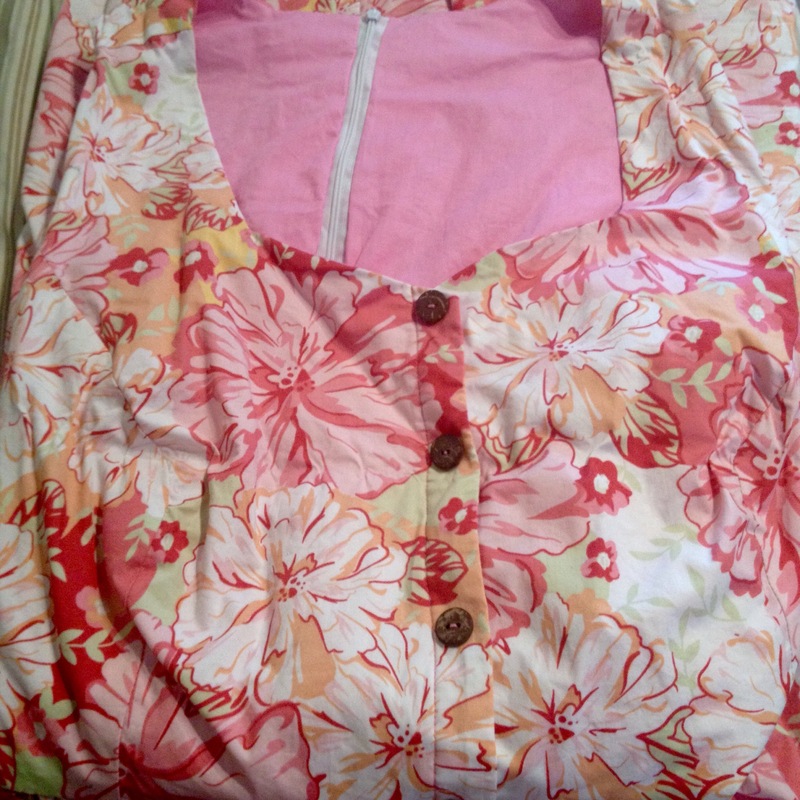 Which is pretty awesome, considering I selected premium fabrics + lining, got to add my own ‘design’ ideas such as adding POCKETS to everything …. and each piece is unique to fit me perfectly. Jumping on a plane to go back right now. Great post! OH and I forgot to mention…great outfits! This was so great – thanks for sharing! Pingback: Springtime PINK | Petite Plus, Meow! Pingback: Rock The Crop Top | Petite Plus, Meow! Pingback: A New Year: Best of PPMeow | Petite Plus, Meow! 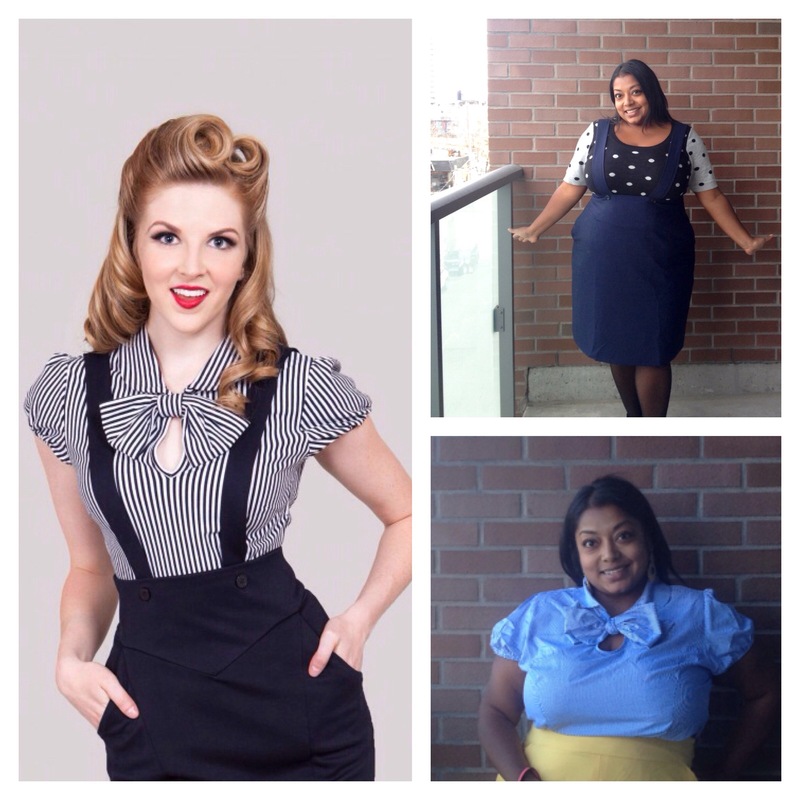 Pingback: Fun-Filled February | Petite Plus, Meow! Pingback: Shameless Bathroom Selfies | Petite Plus, Meow!